Stay tuned for details about the 2019 Awards - Subscribe to hear about it first. The 2018 Awards event wias held at the Westin Hotel in Sydney. Tickets were available to purchase from Monday 1 October 2018. Tickets include entry to the Awards ceremony and a 2-course meal with alcoholic and non-alcoholic beverages. For any questions about the event, please contact us at hrawards@humanrights.gov.au or phone (02) 9284 9779. 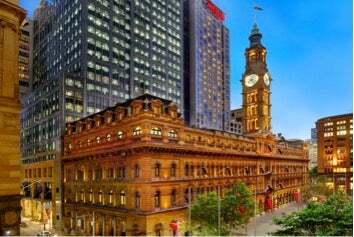 The Westin Sydney is located at 1 Martin Place, Sydney NSW 2000. 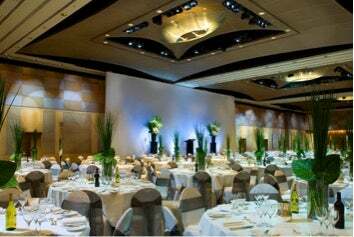 There is wheelchair access to The Westin via the entrance at 159 Pitt Street, Sydney NSW 2000. If you have any queries you can also contact the Human Rights Awards team.